Doesn’t time fly! 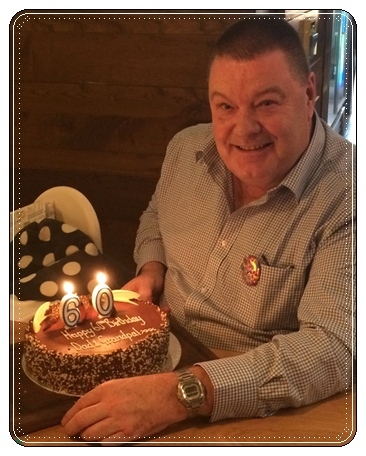 Having now reached the grand age of 60 I feel able to sound more like my mother when looking back over the years, one realises the speed of life today is so much greater than it used to be. Not altogether good, as time to pause and enjoy the moment is important. Time to smell the roses some say, although I prefer the smell of coffee – but whatever we say, more time to be still is most certainly important. This is a lesson I have learnt this past month. Having had surgery to replace my left hip on January 5th, I was very still in hospital and have continued to be so, now in the house for more than 3 weeks. Not what I am used to, but most certainly a benefit – especially if you want to take time with the Lord and reflect on His voice and leading in our lives. The surgery appears to have gone well and I’m now well into recovery with weekly visits to physiotherapy and endless exercises to do each day. Something else I’m not too familiar with for sure! I’m back with the consultant on February 16th to see if he is happy enough to allow me to drive and fly. 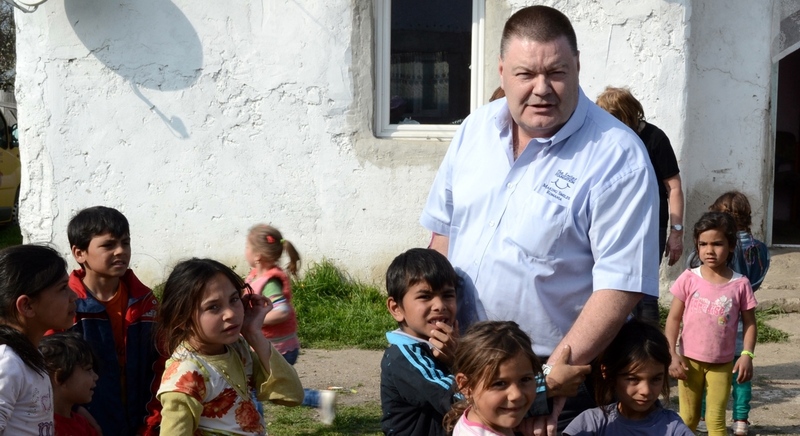 I hope so, as I would like to be back in Romania for our first Mission Trip on March 5th for a team from Illinois America. Thank you for the many calls, e-mails and even cards of encouragement during these restrictive weeks. Hopefully I will soon be back to 100% activity beyond my computer. However, I also recognise the Lord’s timing is perfect and these weeks of just sitting at my computer has allowed precious time to reflect, consider and plan for the year ahead. I am encouraged that the start to 2017 is one of our strongest ever. Of course filled with many challenges that can divert best made plans very easily, but my belief is to focus on what we can impact and ensure that is kept right and pure. The things we can’t do anything about, we must leave to God. He can impact everything so when we are in need of His direction, be sure to take a few moments of stillness so we don’t miss it. I am still in the midst of planning various changes for our operational structure in Romania for 2017. I will announce these more specifically next month, but I trust it will make for better understanding and operation of all the projects we are involved with in Romania. I am looking forward to Mission Trips starting for this year in March. We have people coming from Illinois, America for the first time in March and then some from Georgia in April. We also have a new team from Michigan looking to come in June for up to 3 weeks. This is all exciting news as I have wanted to see more American teams coming to Romania for many years and it just didn’t seem possible beyond the regular visits of supporting churches on their annual or bi-annual cycle. For the past 6 months I have devoted time to developing these options with American teams and I am very thankful to see fruit through new teams coming as early as next month and I pray it will continue throughout the year and beyond. We have a lot of Trips planned from the United Kingdom and already 150 people are booked or enquiring for 2017 Mission Trips. This is fantastic and I truly thank you. Room for plenty more, so get in touch with us and start planning your life-changing experience. A couple of major projects we have spent time working on and planning further have been JFL 2 Disability Centre and its Operational programme for 2017. We are currently consulting with various groups who could benefit enormously from the facilities we have at JFL. Autistic groups, Down Syndrome as well as those with physical or mental challenges are all being brought into discussion on whether we can partner in the months to come to assist those in need. We will need to contract with specialist therapists to lead the days we operate in Salonta and in many cases provide transport and refreshments while the children are with us. We anticipate a day costing in the region of £250/$325 and I am delighted to hear of Mission Teams already fund-raising successfully to provide our budget to operate these special days at JFL 2 Disability Centre. If you would like to help, plan a fund-raising event or send your special donation to us clearly designated to JFL 2 Disability Fund. I do want to acknowledge the fantastic support we have received this past month for a range of projects within Smiles. It feels like this January has been one of the best for many a year and that follows a really great December. Thank you for your faithful support. I was humbled and thrilled even this morning to receive another special gift of £2,500/$3,250 towards our outstanding Bank Loan for building JFL 2. We also had special gifts towards heating costs following the bad weather in Romania and to wrap up the final expenses of all the development work in Rapa. God is so faithful to provide all our needs and I pray God will richly bless all those who generously and sacrificially give month by month. 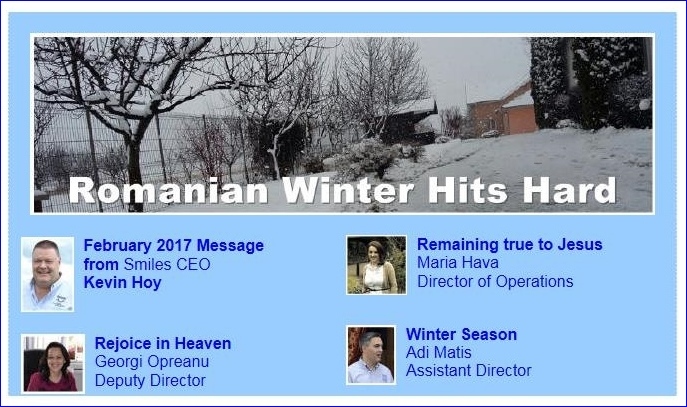 The weather in Romania has been extremely bad and is reflected in all the reports this month from Maria, Georgi and Adi. I know you care about the pressures they all face in managing the Projects, so be sure to read all their reports and then pray and support the best you can. Barbara continues to do an amazing job encouraging and supporting all our volunteers who work hard to raise the support needed to keep the projects functioning. We are all excited to see the amount of events being planned for Smiles Day, coming up officially this weekend but many additional events are planned throughout the months ahead. 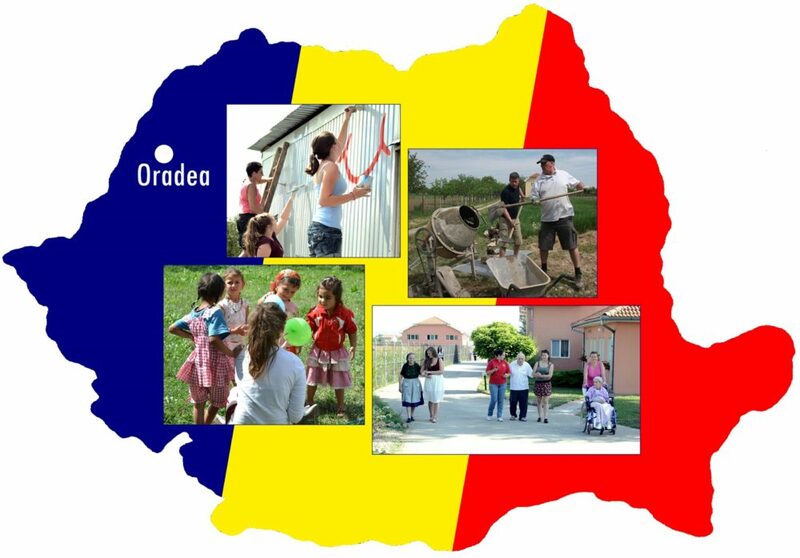 Be inspired by Barbara’s report and be a partner with us in the on-going challenge to ensure we can ‘oil’ the machinery in Romania to help the hundreds of people we serve week by week. 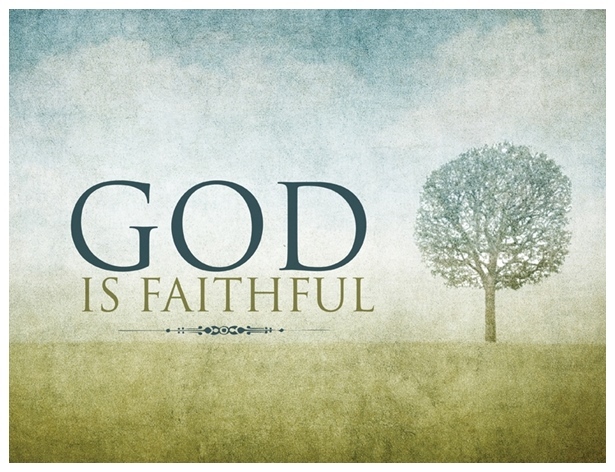 Barbara’s Report – Faithful prayer. I am delighted to continue our new feature of ‘Thankful Hearts’ within Smiles and this month we feature Florentina from the Homeless Project. Do enjoy reading and watching her story as she shares her ‘Thankful heart’ with us all. Thank you for your support to the Homeless Project that enables us to reach out to many, like Florentina, who need a little help from a friend. Similarly, I thank you for the wonderful support provided for our work amongst the Elderly and those suffering Dementia at our ECO and JFL facilities. It thrilled me to hear that our 89 year old resident, lady Maria was baptised last month. How wonderful to know your support of our Elderly Centres bring people into our care and then your support of our Pastoral and Outreach work brings the Gospel Message into the lives of so many. As Georgi says, Heaven is Rejoicing, and so should we! Thank you again for your fantastic support. As mentioned in previous News, work has now started on changes to the Tileagd Complex as we work to transform the previous educational wing into an Adult Assisted Living Facility. It’s a little frightening when the workers start ‘demolishing’ but often things have to get worse, before they can get better – and that certainly applies to construction sites. Fortunately, even in the extreme cold weather Romania has had this past month, because all our adjustments are internal – work has started and is progressing on schedule. Subject to financial support, modifications could be complete by April, then furnishing will be done by June and subject to appointment of staff, we could be operational early in the second half of the year. Exciting for sure and certainly more encouraging than seeing the mess following demolition! As always, even in the quieter months of the year we have so much to share and report. Enjoy all the news and keep in touch with us and be sure to let us know any questions you have about the work or any aspect of it. Thank you for being such a special part of all we do. May God richly bless you and your family as you continue to serve Him. Sincere blessings to you all.